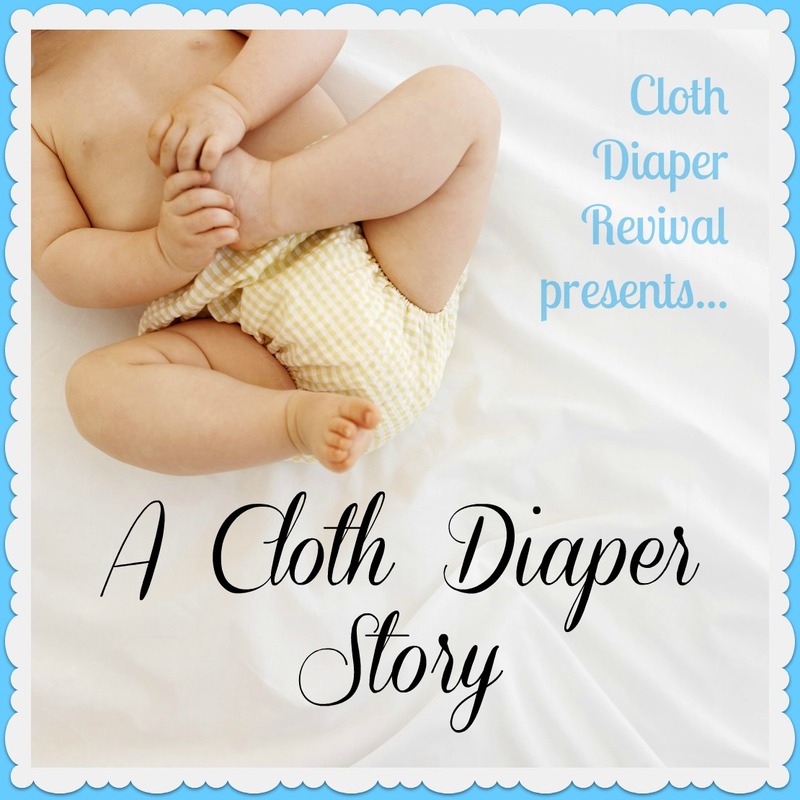 Cloth Diaper Revival: A Cloth Diaper Story: Kenda W.
A Cloth Diaper Story: Kenda W.
Lady Bug, 10, Little Man, 7 and Little Miss, 16 months. Full time mom, home schooler, scrap booker (when I find time). Now I am also working at home, making doll clothes and accessories for 15 and 18 in. dolls. This happened after my oldest go a doll and I began making clothes for her doll. Friends saw those and asked me to make some for their daughters. Now I do it for craft shows and my etsy site. 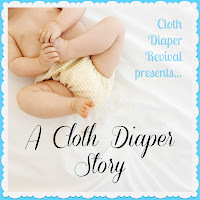 I have been cloth diapering since Sept 2011. We started part time but went full time as we did the Flats and Hand washing challenge last May. My older two had issues with different disposable diapers and I wanted to avoid those as well as wanting to save money this time around. We have a few FuzziBunz, SwaddleBees, Blueberry, WAHM, BumGenius, Flip covers, flats and prefolds. The cute and fun prints. And answering "where did you get such a cute diaper?". Enjoy your little ones at each stage as they grow way too fast. Thanks Kenda for sharing your story!